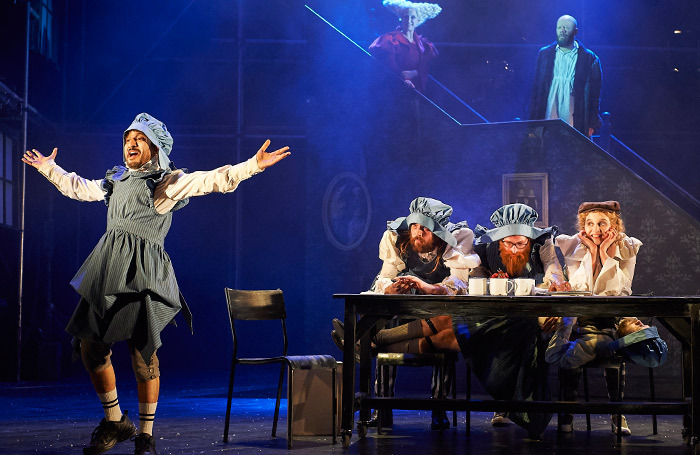 The Bristol Old Vic lowers the curtain on a memorable Year of Change season with this bold and resourceful re-working of Charles Dickens’ all-time favourite Christmas morality tale. 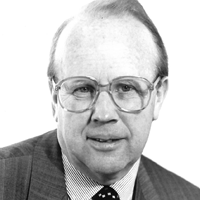 Artistic director Tom Morris views the heartbeat of A Christmas Carol as a salute to the power of life-changing encounters. 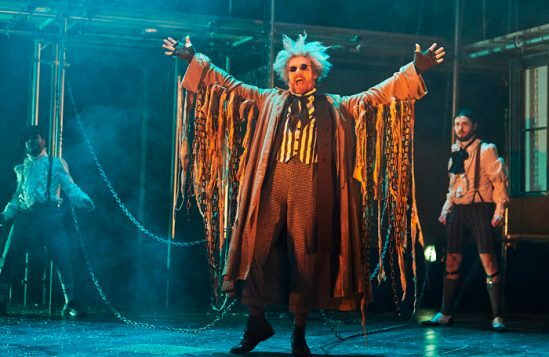 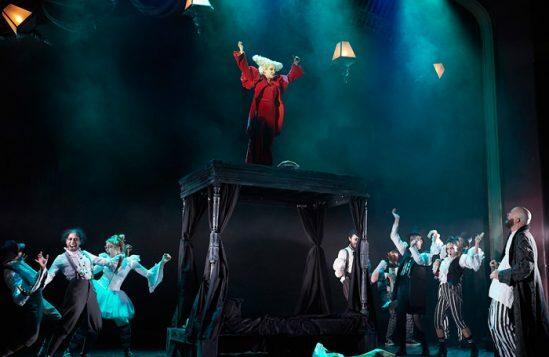 His adaptation wears its social conscience on its sleeve from sombre beginning to beguiling end, driven by such Morris trademarks as life-size puppetry for the Ghost of Christmas Past and a contemporary musical score from Gwyneth Herbert, who also makes a chirpy Ghost of Christmas Present. Morris also cleverly shuffles around Dickens’ original scenes to drive home his inclusive community message, moving Belle (attractively played by Crystal Condie) close to the centre of Scrooge’s memories. 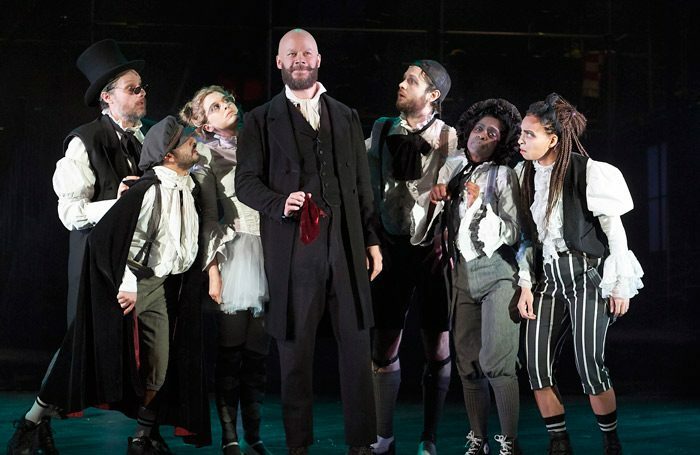 Bristol favourite Felix Hayes (a spellbinding Rochester in the joint BOV/National Theatre production of Jane Eyre) returns to the company to give Scrooge just the right bah-humbug touch ahead of his joyful Christmas Day conversion, which is conducted largely from the front rows of the stalls. 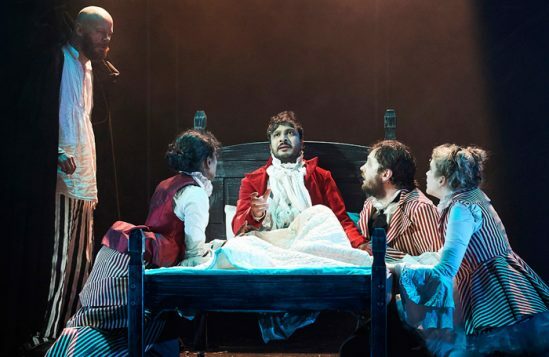 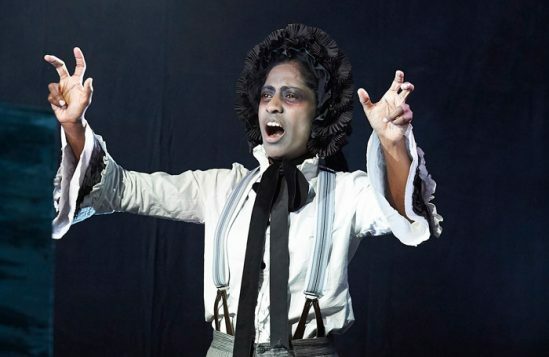 There is a compelling piece of casting with Nadia Nadarajah’s assured use of British Sign Language as Bob Cratchit, and director Lee Lyford and designer Tom Rogers employ the theatre’s new backstage gizmos to enhance the Christmas night ghostly happenings.